Social media, is it really an art ? 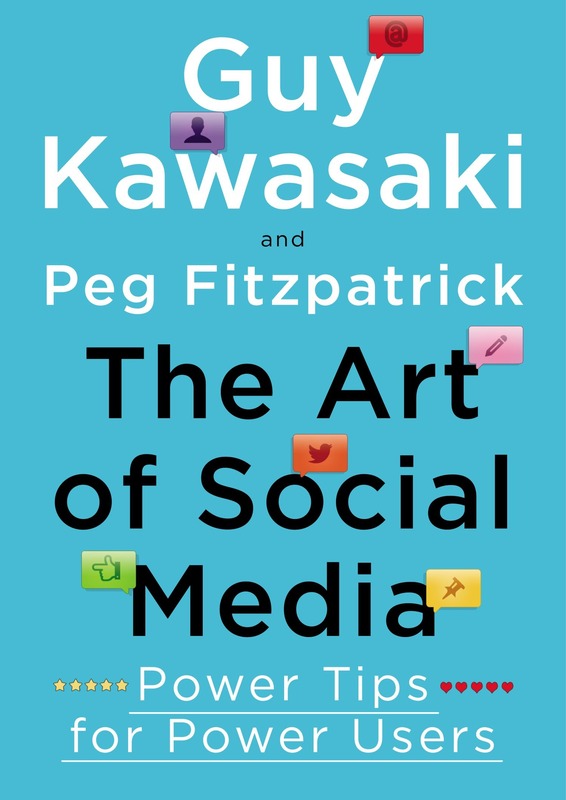 Whatever the right answer – if any – may be, Guy Kawasaki and Peg Fitzpatrick are saying yes to it with their upcoming book, “The Art of Social Media”. With the book due to be available in just a few hours (on the 4th of December), what is there to be expected from it ? Let us have a quick look into it since I had the chance to get a copy for review. With the extreme rise of web-based publications and tools, I do admit that books have become a rarity in my vicinity. Yet, upon notification of this upcoming book, I really got curious; so much that I actually pre-ordered the book and paid for it … . Prior to receiving a copy for review. Call me eager and dumb but the combination of Guy, Peg (both for whom I have the utmost respect) and social media made it quite an appealing piece of content. My precious … . Now, on to topic. Does the “precious” deliver ? Social media has become quite a standard and everybody uses at least a few platforms and tools. So getting the tips from the best in order to go the extra mile did sound like a sweet promise. A hundred pages later, I felt like having browsed and clicked through my everyday Twitter timeline, full of tips and how-to in the sense that there is little to nothing new brought to the table for the non power user I am. Hence my reading here, “Social Media for Dummies”. Guy mentions that he loves a “how to” title or whatever kind of “x tips for social”. This book does actually feel like a larger than life how-to post. How to get started and develop on social media, the mainstream ones that is. It does feel good to get a written validation from experts in regards to the tools used or the strategies developed though. Yet, I ended up strolling through the book feeling like it missed one thing … a Wow factor that would make it stand out from – again – just one of these various posts to be found on the web everyday. And making it a book does actually not help as the visuals do not give a sound representation of what quality pictures should be. Not to mention screen captures cutting paragraphs in a strange and non consistent way. One general take about social “leaders”, “influencers”, “experts” or whatever you call them, they, for some reason, have the most ugly/old/scam-looking personal pages or websites to be found on the web. Quite appalling for people going on about design and pictures all day long. Well, one thing struck me when I saw the cover of this book … it feels the same as these sites. Definitely not an appealing visual. And it proves an even worse template to use for promotion around the book. I mentioned it already but the inside does not really get any better, not helping a free-flowing read. I have compared the book to a blog post about social media earlier and the e-book does actually prove to be quite a twin to blog posts to be found out there. The e-book does offer clickable links. Plenty of these driving the reader to various pages where additional content is to be found, turning a 100 pages book into a massive 1000+ pages encyclopaedia. Yes from a homework point of view when wanting to focus on a particular chapter and willing to get the most of the paragraph in order to implement tweaks on a personal page or strategy. As far as reading a book is concerned, the links tend to serve as substitutes to an actual clear and concise example or use-case, hence impairing the “power” experience of reading it. Not to mention that they are doing what is usually to be avoided on the web for your sites, take the visitor/reader away from the site/page. On a side note, some pages end up being seriously overloaded with links (18 on pages 30-31 … just a random pick). Calling the content of this book basic is a mistake of mine. Not that I need to apologize for a troll moment here. Most of the book is about standard tools, strategies and recommendations. But there come times when rocket science tips come into the mix, the “how to Peg a post” is a great example, where we suddenly move a lot more towards expert level but rather in the realm of engineering than art. The art of social media is about the interactions, the listening and engaging, mostly the very basic foundations of social. Then comes the engineering for the power – or power-to-be – users. 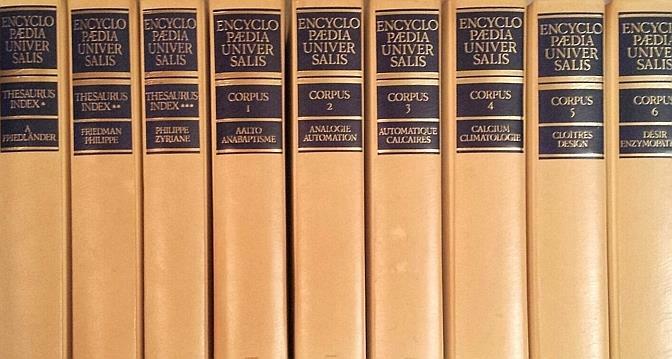 Encyclopaedia Universalis … of social media. An encyclopaedia. For the older ones (yes I mean millennials … ) there was this time when we would work out of dictionaries and encyclopaedias. Oh the good ol’ times of browsing through standard paper pages with a few pictures here and there in search for added smartness. The Art of Social Media is a book of this kind to me. A place where to go search for an item and get added knowledge about it. A support tool. Maybe, in this regards, then it is a tool for power users and not for people looking for a quick and easy user guide to rocking social media. Burn the “for dummies”, this one is for social media nerds. In the end, this is a nice-to-have book which I would not necessarily consider buying after being able to browse through it. Oh wait, I actually bought it … .